Creating Healthy Teeth for Life! Visit us to achieve and maintain optimal oral health. Be a part of our dental family! 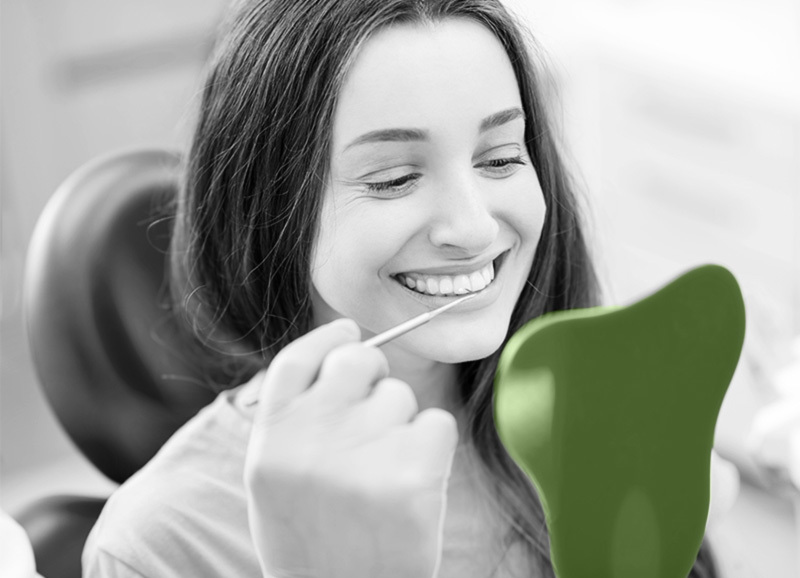 Ancestry Dental is a family-owned and operated dental practice that offers personalized care in a contemporary and inviting atmosphere. 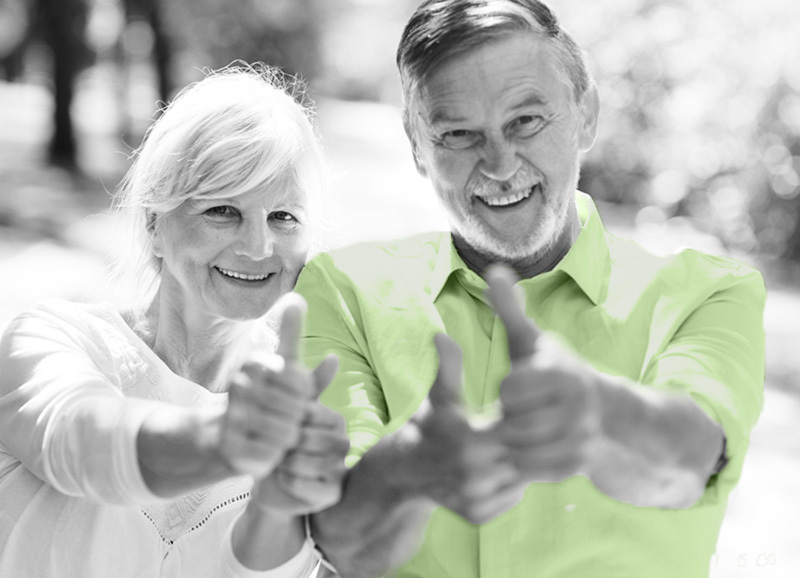 With a variety of amenities designed for your comfort, we cater to patients of all ages. We offer practical, gentle care that is sure to make you smile. 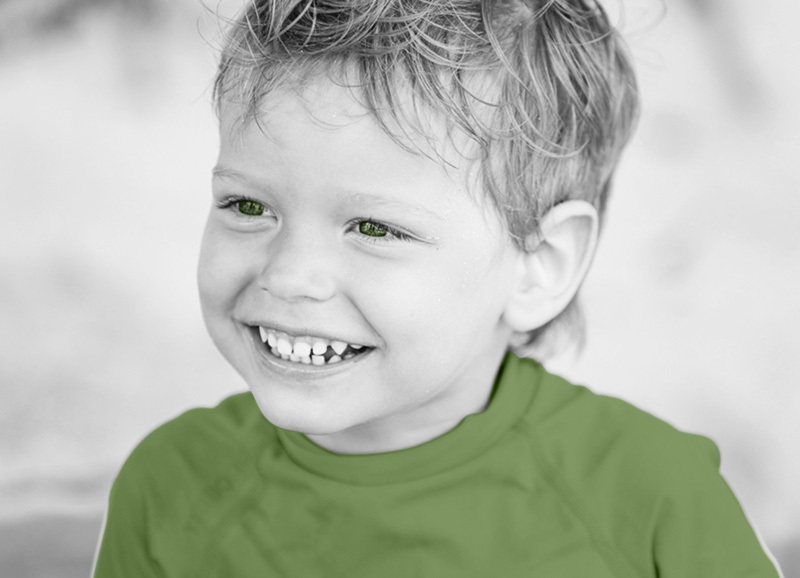 Ancestry Dental looks forward to welcoming you into our family. We offer evening and weekend appointments, as well as emergency same day care. We do everything possible to help you live your life smiling!